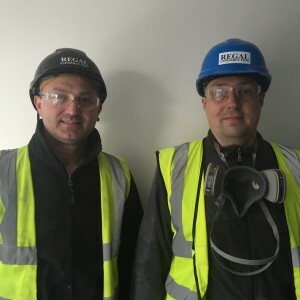 Regal would like to Congratulate our Site Foreman Marian Spirea who won an award at our Westminster Bridge Rdwonanaward project for his continuous excellent results in keeping up a high class of health & safety on this project and also to Vaidas Slapcinskas who also won an award and vouchers for being singled out for his safe working practices where he was wearing all the correct PPE and also had his tools connected to a dust extraction, signage in place and saw supported with a correct working bench. 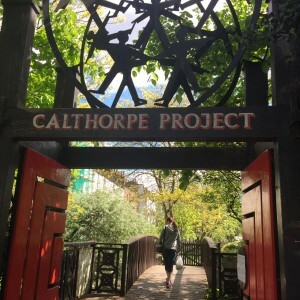 Regal are proud to be working together with Willmott Dixon Interiors in a charitable project in taking part in a community investment project in the Calthorpe Youth Centre in Kings Cross and to help put something back into the community. We will carry out various tasks involving the refurbishment of the community youth center which will be carried out from the 1st – 12th June 2015.